EXCLUSIVE! We always suspected it was YOU! 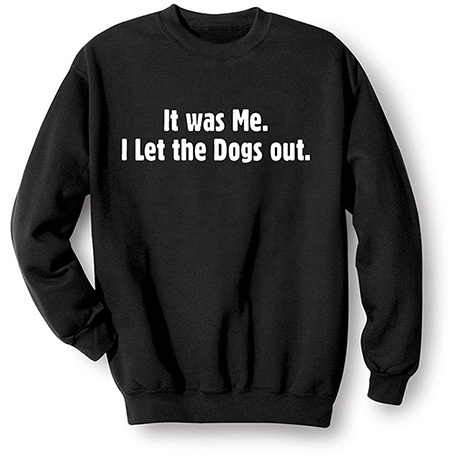 White on black 50%/50% cotton poly Sweatshirt. Printed in the USA on imported shirt.